Your Future is an innovative recruitment campaign bringing together five care organisations covering Leicester, Leicestershire and Rutland. 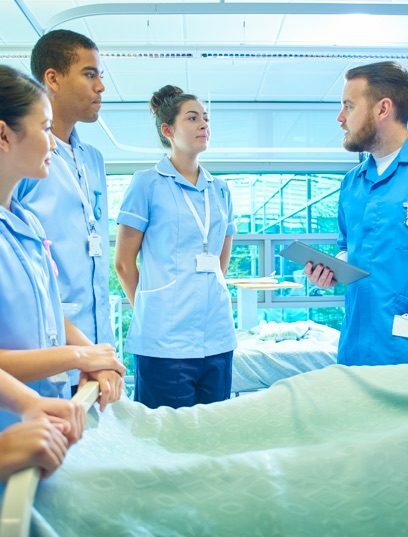 Our aim is to help you develop your future career in the healthcare sector and to discover what opportunities are available. 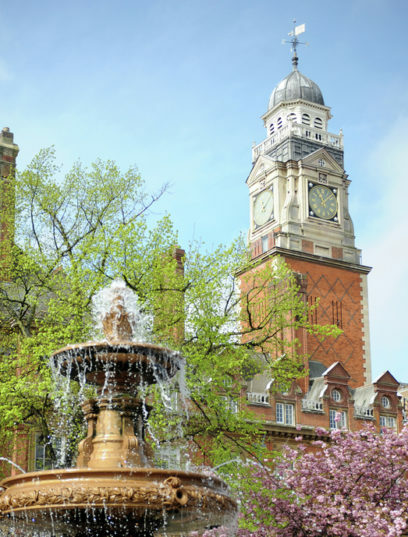 Leicester, Leicestershire and Rutland are fantastic places to live, with the shortest average commute in the UK, a great work/life balance and beautiful scenery. It’s also the perfect location for healthcare professionals to work, with excellent career prospects in organisations at the forefront of innovation in healthcare. Your Future aims to highlight healthcare and nursing jobs in Leicester, Leicestershire and Rutland. The region is a leading career destination for healthcare professionals, a place where you can enjoy both a great career and lifestyle. We want to be the best, so we need the best. We are have a wide range of healthcare and nursing jobs in Leicester, Leicestershire and Rutland, with career opportunities across all sectors – why not build your future with an organisation that will invest in your career? Healthcare jobs are more than ‘just a job’ to you – to us, you will be more than ‘just an employee’ – you are a vital part of our future. Our partner organisations include: The University Hospitals of Leicester, Leicestershire Partnership NHS Trust, LOROS Hospice, Rutland County Council and Leicester City Council. Between us, we offer a variety of careers and lifestyle opportunities that are unique and unrivalled. 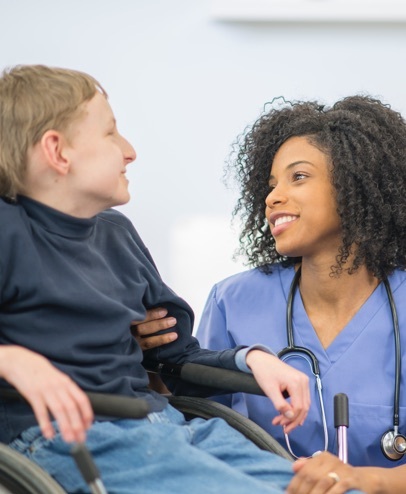 These include job roles such as doctors, nurses, physiotherapists, health and social care workers across a number of diverse practices including hospitals, health centres, and care homes. You can find out more about each of our organisations through the individual pages dedicated to each partner. These pages include information regarding live job roles that are available to apply to. What is stopping you? Explore the Your future site and discover your future career here! Leicestershire Partnership NHS Trust provides a wide range of community health and inpatient services for both physical and mental health conditions. Our 5,500 staff support people of all ages across Leicester, Leicestershire and Rutland, from over 100 sites across the region. 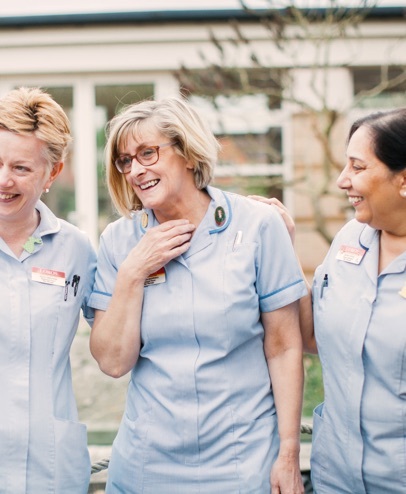 LOROS Hospice is a local charity and every year we care for over 2,500 people across Leicester, Leicestershire and Rutland. We deliver free, high-quality, compassionate care and support to terminally ill patients, their family and carers. 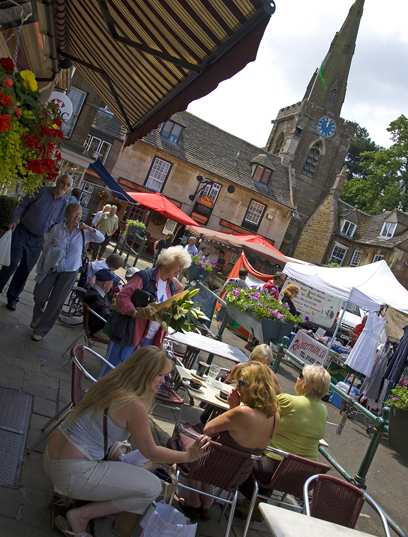 Welcome to Rutland County Council – England’s smallest county council, where we are committed and responsive in a way many other county authorities can only dream of. Our social workers and care managers can see cases through to their conclusion and influence a broader range of services – they get closer to service users. We have the right leaders in place with the vision to take Rutland to even bigger and better things in the future. 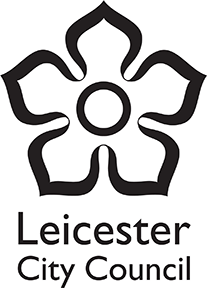 Leicester City Council serves the people, communities and businesses of Leicester, the biggest and most diverse city in the East Midlands. We are one of Leicester’s largest employers with more than 12,755 staff who are responsible for delivering services to a wide range of customers.